Hello! 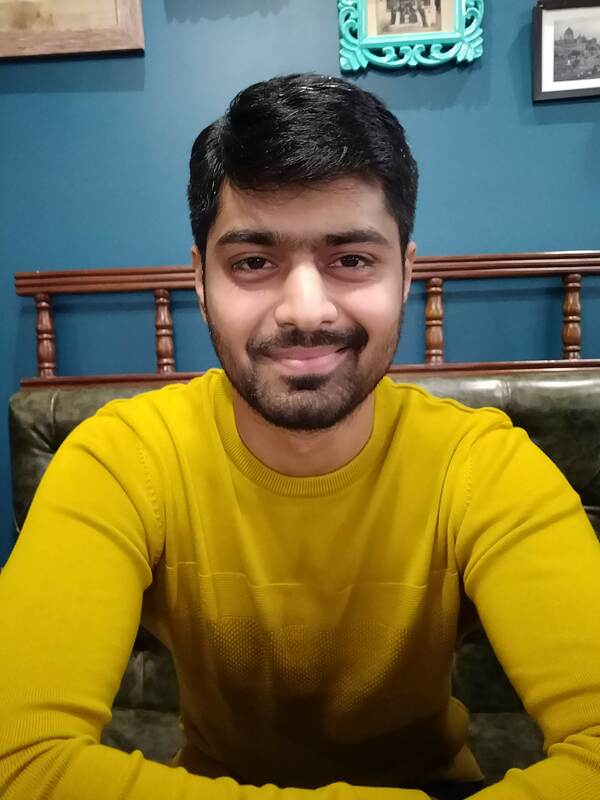 I'm a Senior Software Engineer at SocialCops, where we're confronting world's most critical problems through data intelligence. I design and build data-centric systems that scale and support the backend and infrastructure of our products.